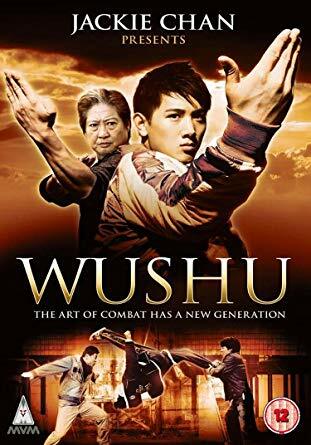 From executive producers Jackie Chan and John Sham, Wushu – The Young Generation, a martial arts drama starring Sammo Hung and lots of mainland Chinese new talent. Wushu was shot at an actual martial arts school in China using real martial arts students as its stars, meaning these actors can do most of the action themselves. Sammo Hung headlines as wushu teacher Li Hui, whose two sons, Li Yi (Wang Wenjie) and Li Er (Wang Yachao) enrol in a Wushu academy as children. They meet three other kids and form a secret club, which they call “Jin Wu Men” – a play on the name of Huo Yuan-Jia’s school Jing Wu Men (from Fist Of Fury / Legend), with “Jin” meaning “gold” for all the gold medals they intend to win. They each train in different disciplines including Sanda, Chinese kickboxing, and build up to the National Championships. 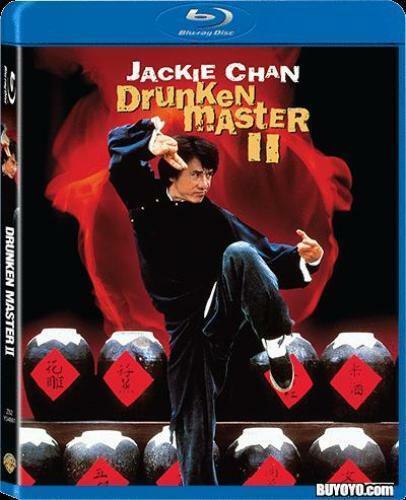 But an old student turns up and is intent on kidnapping two young Wushu students for his people smuggling business. It is up to Sammo and his young disciples to rescue the kids and still compete in the championship. If you approach this as a drama about kids growing up, learning right from wrong etc you will get a lot out of it. The action is mainly based on the Wushu competition but the middle section has the attempted rescue with some bone-crunching choreography which you come to expect from a Sammo movie. The unknown actors do an ok job and the direction by Antony Szeto is adequate if a little flat. An enjoyable family action film with a positive message which is recommended if you go to it with the right frame of mind. The Film has been released by MVM on DVD in the UK and has a good anamorphic widescreen image and clear original language soundtrack. Subtitles are easy to follow.